Your first step is an easy one. Just search the Internet for a non-profit that’s active in that area and check the requirements for becoming a volunteer. If the organization has a detailed website, you should be able to discover if the way they go about fulfilling their mission is a fit for you. You can follow-up with a phone call to get your more specific questions answered; after all, if you do sign on as a volunteer you’ll be donating your most valuable resource-your time-so you’ll want to find out as much as you can before making a commitment. But what if you could do all of this and more, and in person, and not just check out one organization, but many? What if you could meet the leaders and current volunteers to get your questions answered in detail? You can, every year at EAA AirVenture. 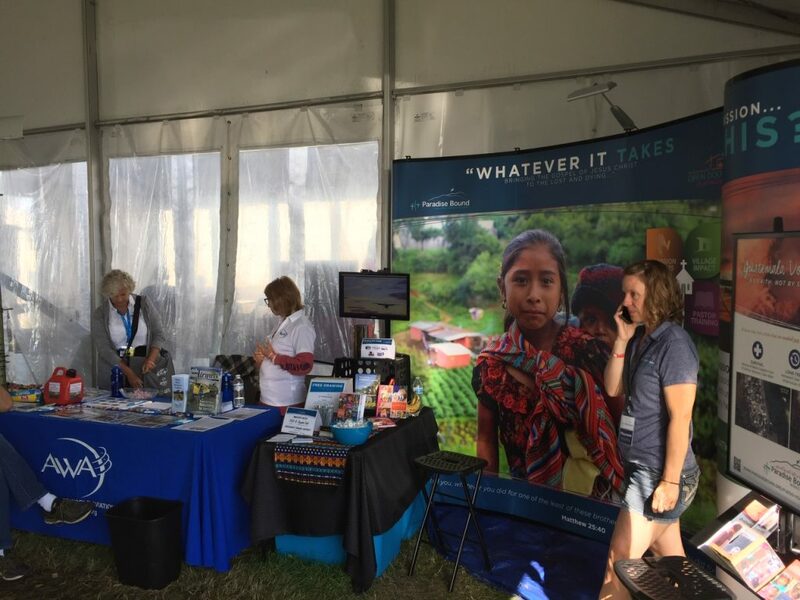 You’ll find a number of outdoor displays by nonprofits actively engaged in mission work by taking a left just inside the main gate and walking down the diagonal paved path. Once there, you can see actual aircraft used in their missions, pick up brochures, watch videos, and most importantly, talk to staff and volunteers who can provide answers on what they do and how they do it. 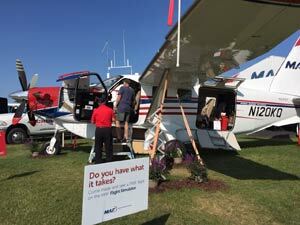 Other organizations have display booths in one of the main exhibit halls (Buildings A though D), and you’ll find a listing of all exhibitors both online at the EAA AirVenture website, and in printed programs.